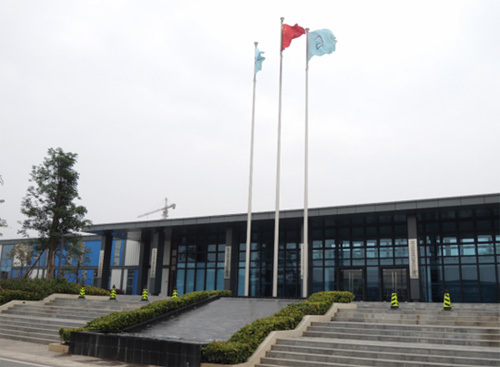 It is more convenient to go to the E Hub through the Shenzhen Bay Port. 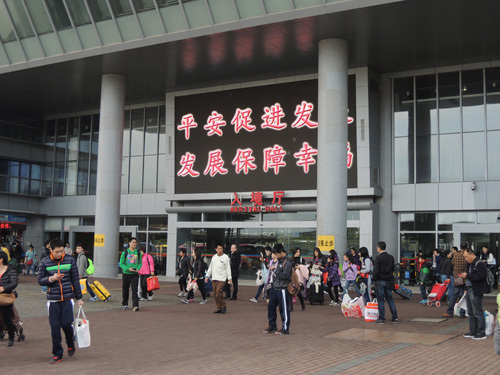 Shenzhen Bay Port is a control point with the immigration facilities of the Hong Kong side co-located in the same passenger terminal building with the mainland side. This allows passengers and vehicles for departure and arrival customs clearance to take place within a short distance. 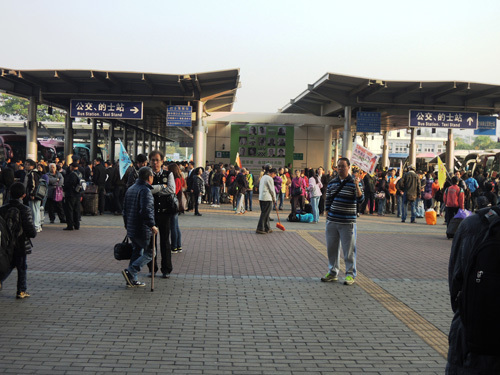 Normally, it takes only an hour to go to Shenzhen Bay Port from downtown Hong Kong. For details about the Operating Hours of Shenzhen Bay Port and transportation, please visit website of the Transport Department. 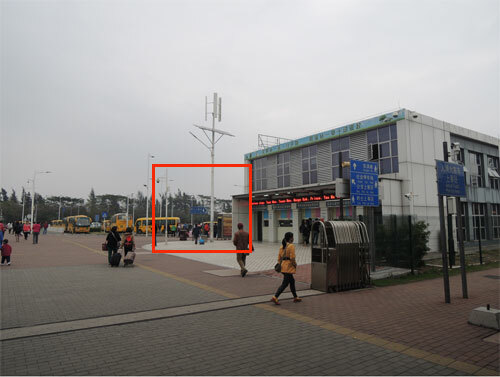 Free shuttle bus service is available, taking passengers between Shenzhen Bay Port (Shenzhen side) and the Office Complex of the Qianhai Authority (near E Hub). 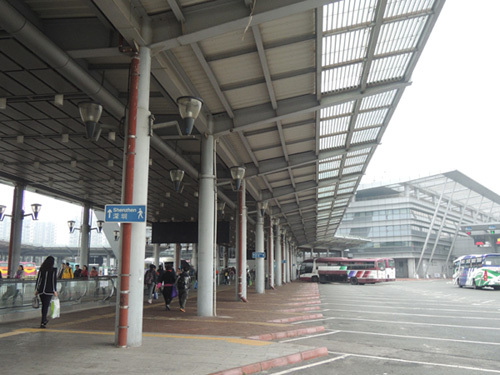 By arriving the Immigration Hall (Shenzhen), you may take a taxi at the nearby Taxi Stand.